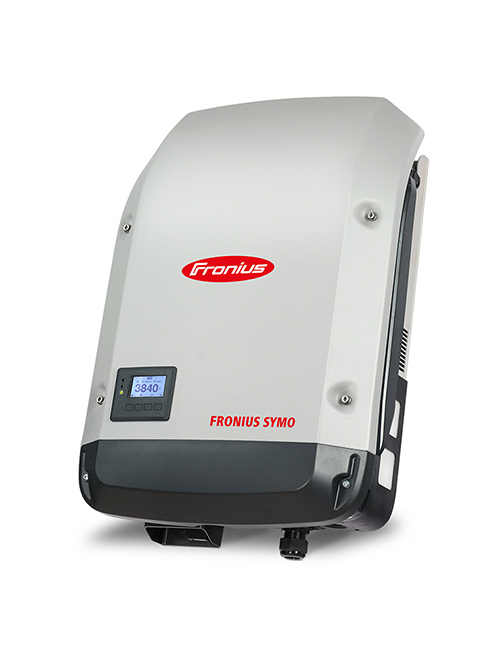 Fronius Symo Small is the three phase inverter. 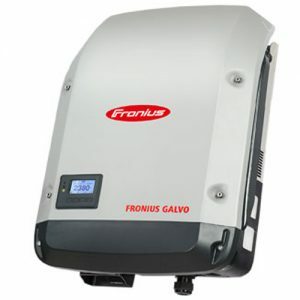 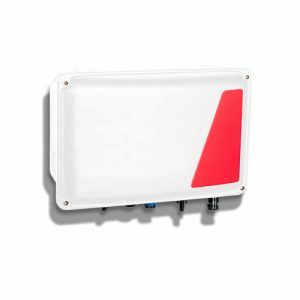 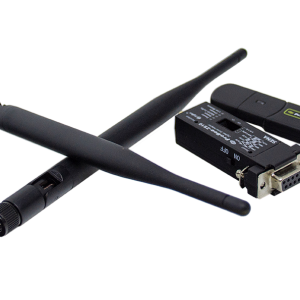 Fronius updated software for all SnapINverters (AS/NSZ 4777.2). 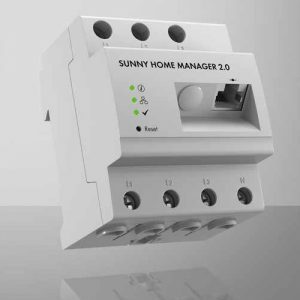 You can see the full information here >> or just download a new version of the software >>.